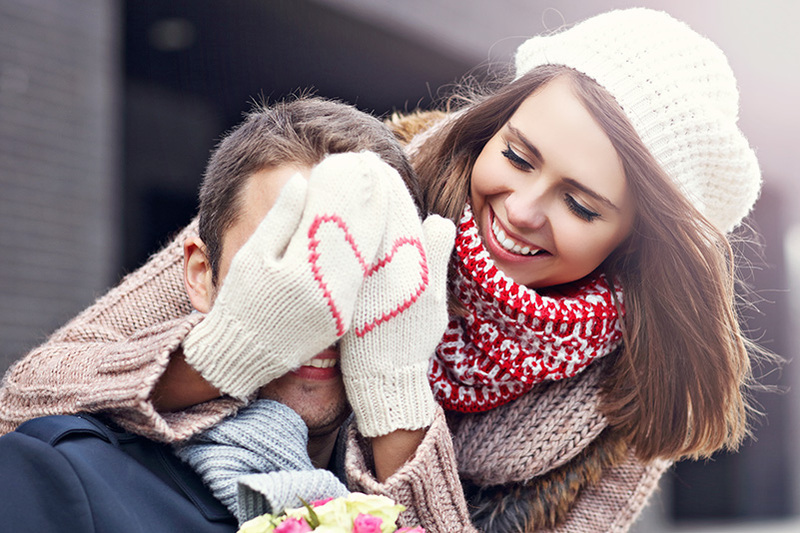 The day of romance is gradually approaching, and while many of us are still shaking off the effects of the festive period, others are planning an unforgettable Valentine’s Day. But, there’s one sure-fire way to impress a significant other- an impromptu trip to some of the most romantic destinations in the planet. We've collected advice from romantic Clickstay renters of years gone by. They've taken the time to give their opinions on some of the most romantic destinations and thier choice of villas. So, follow in their footsteps and make this Valentine's Day one to remember. 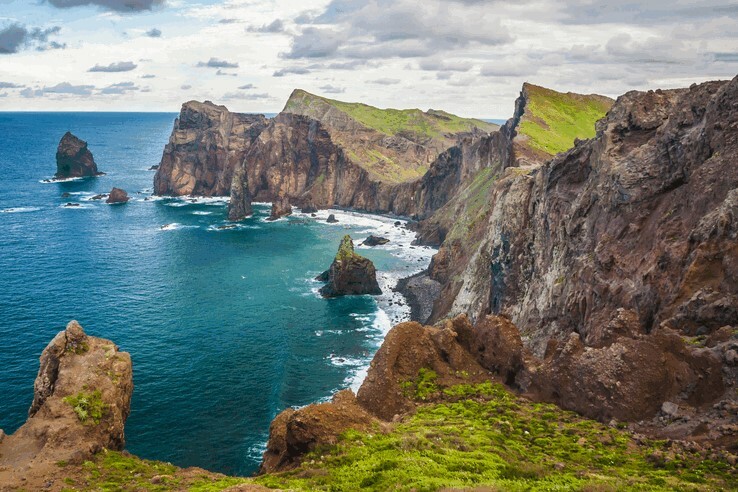 Imagine spending Valentine's Day amongst the naturally breath-taking islands of Madeira. The mild temperature and exotic colours create the perfect backdrop to your romantic day. You could explore the charming market stalls in Funchal or brave terrifying heights with a cable tour around Santana. 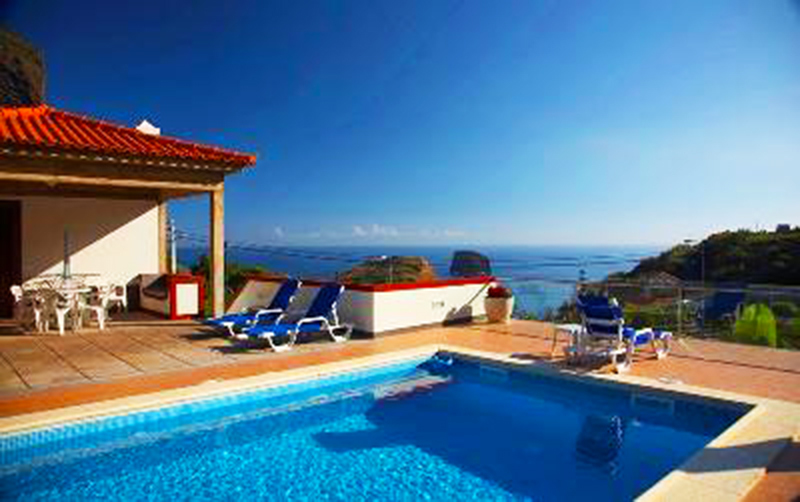 "The villa was absolutely fabulous and very well cared for; spotlessly clean throughout. The villa owner and Mrs Rubina, the caretaker, could not have been more helpful and welcoming. We loved Porta da Cruz as a location. Their contact with us prior to arrival was excellent." 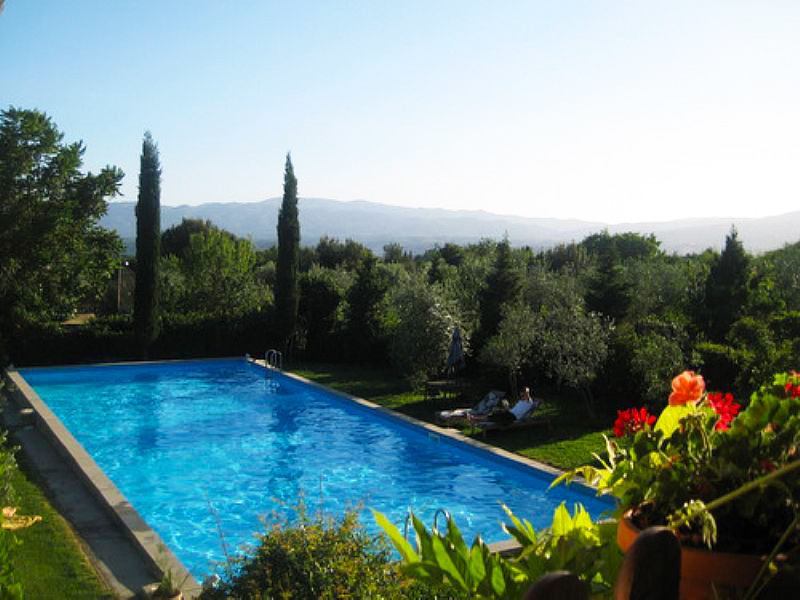 It's hard not to be swept up in the romance of Tuscany. 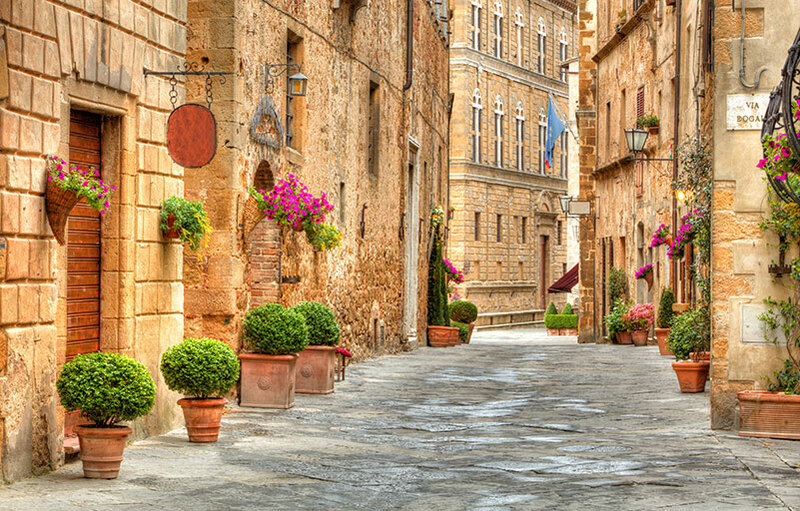 The charming architecture, amazing food and vibrant culture makes Tuscany a place to fall in love with. There's so much to do, particularly if you're trying to impress your significant other, why not take in the medieval and Renaissance town of Montepulciano or enjoy world-class art in Tuscany's capital in Florence. 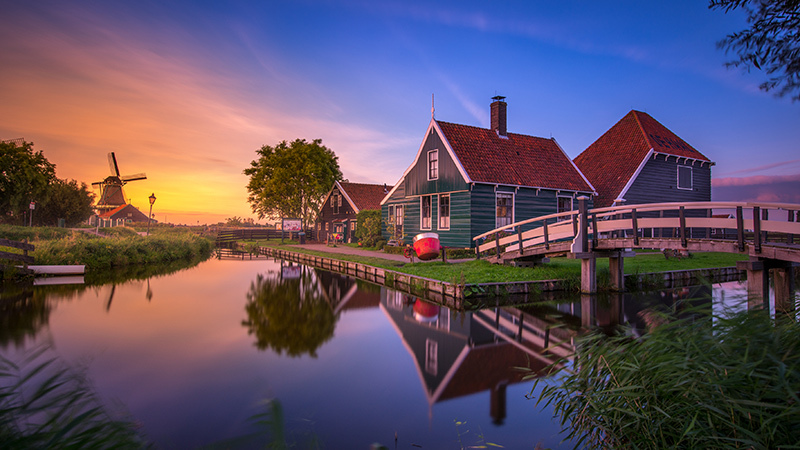 When people think of The Netherlands, drunken nights in Amsterdam seem to come to mind. 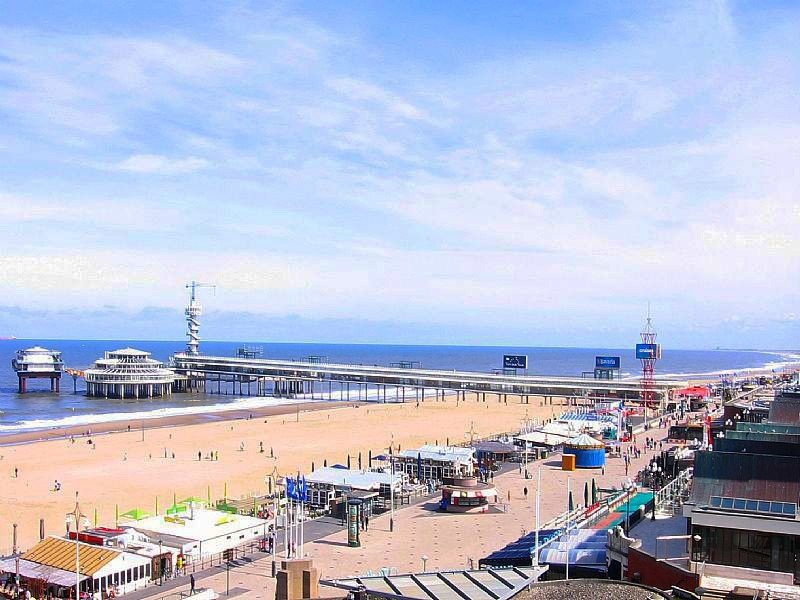 But, if your idea of romance is completely escaping from hoards of tourists and experiencing a local treasure, Scheveningen is for you. In fact, the whole of the Hague is the perfect place to explore the Netherlands rich history, from peaceful palaces to amazing museums. There's so much to see! Following in the footsteps of great explorers can be some couple's idea of true romance. Discovering a new culture, enjoying food you've never heard of and feeding monkeys in a local sanctuary. Take your loved one to one of the sleek bars or restaurants in Seminyak, or take a moonlit stroll along the beach in Canggu. 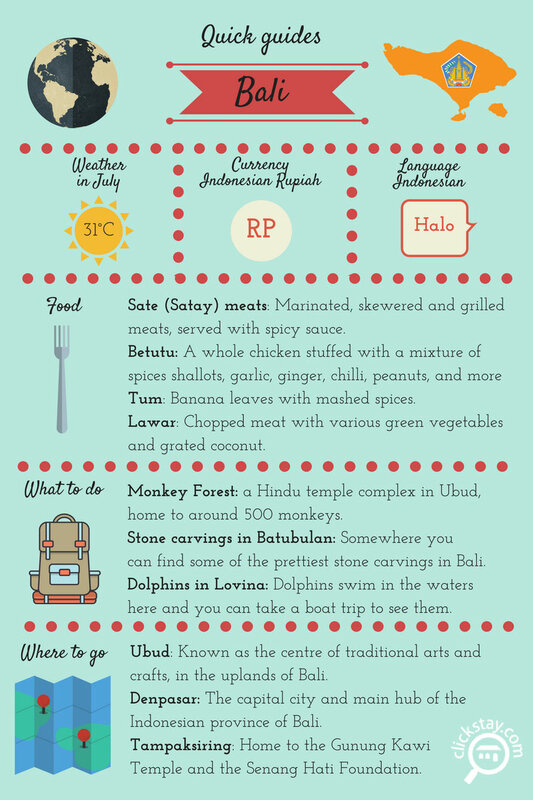 These are all things you can find when you take the plunge and visit Bali. 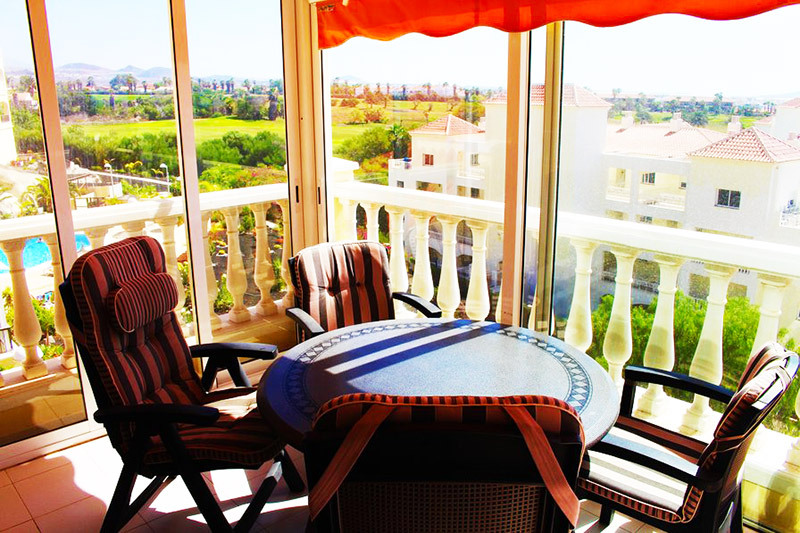 The largest of the Canary Islands is the perfect place to escape the February winter weather, while treating your loved one to an unforgettable Valentine's Day, whether you want to wander, hand-in-hand through the charming town of Los Cristianos, or enjoy a picninc on the rolling greens of San Miguel de Abona. 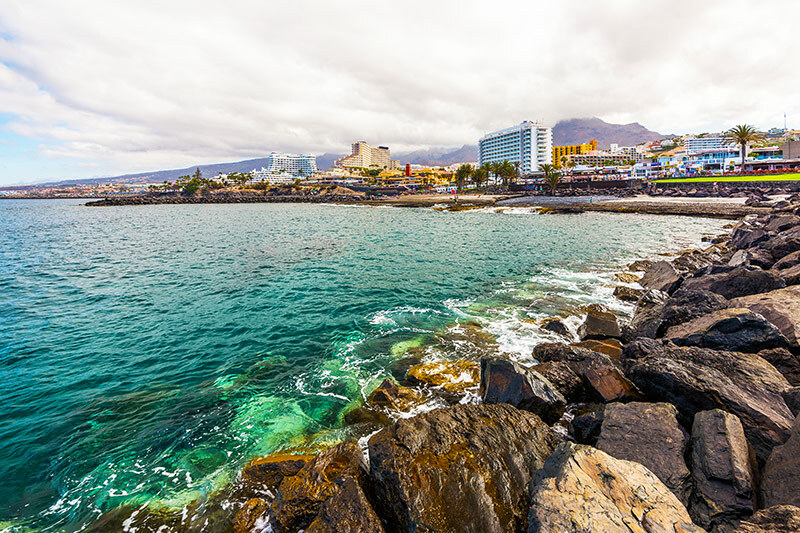 Tenerife will inspire the romantic in all of us!